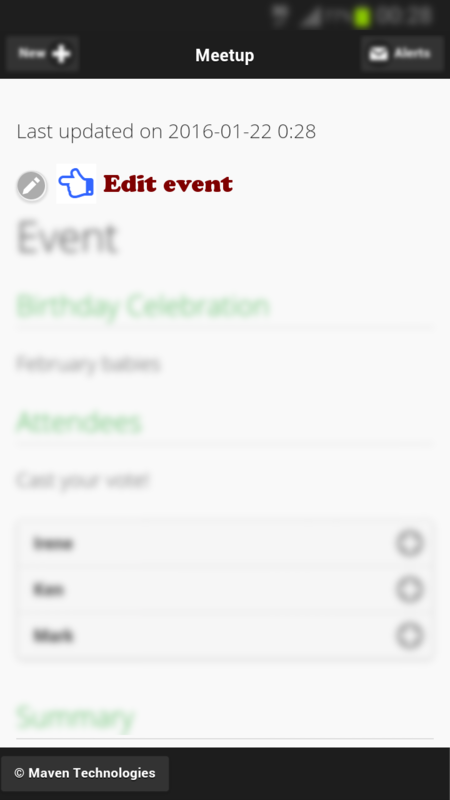 Fill in event details and create a unique link. 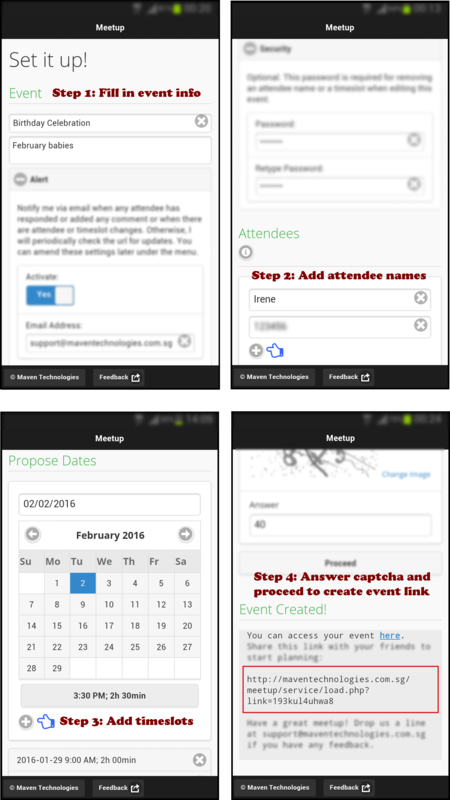 See screenshot to create event. Copy and paste the link to share with attendees via WhatsApp, email, SMS, etc. Attendees visit link to vote their available dates. See screenshot for best dates. 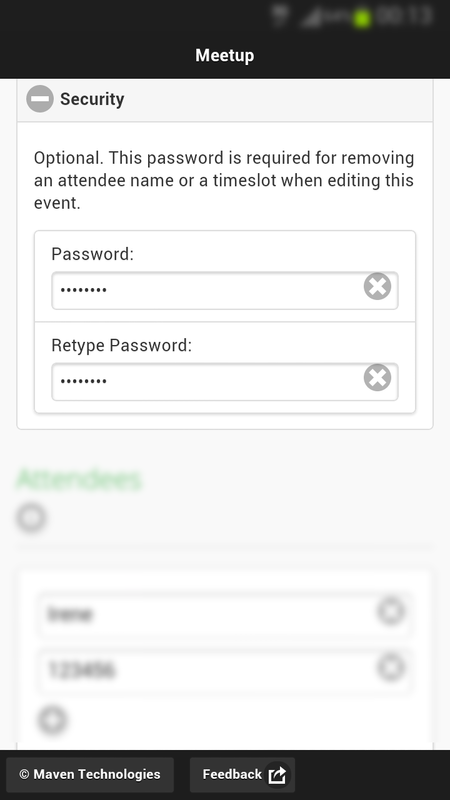 Attendees can edit event to add or remove names and timeslots. 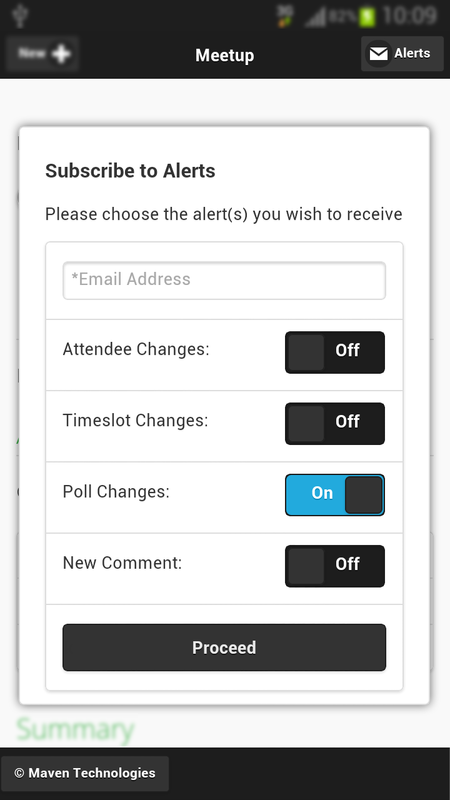 Subscribe to email alerts for any event updates. See screenshot settings. Try our demo. Enter passcode a123, b234 and c345 for Alan, Ben and Cindy respectively. 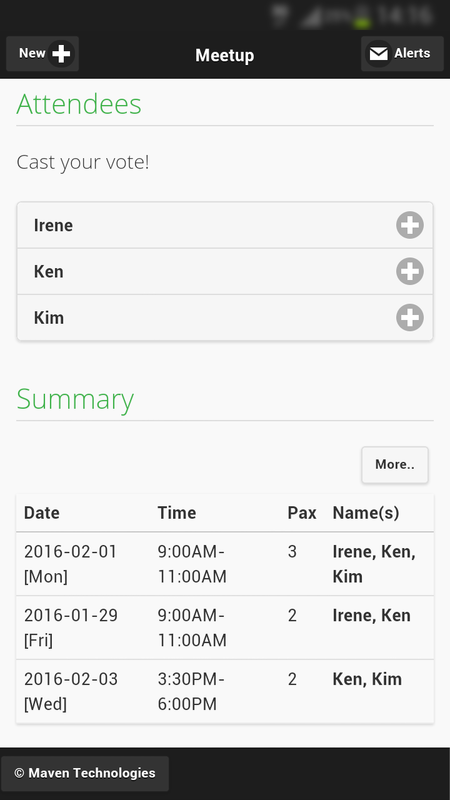 Add new attendees and timeslots as you wish. Note that data in the demo are reset every midnight so notifications you have subscribed will stop then.